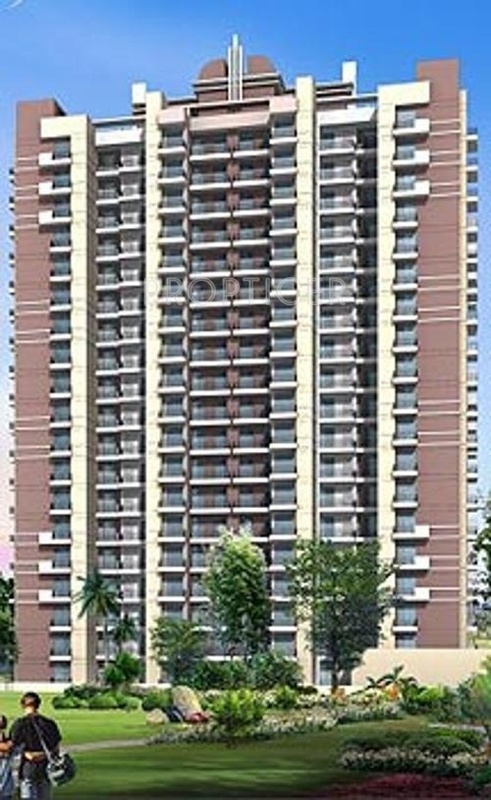 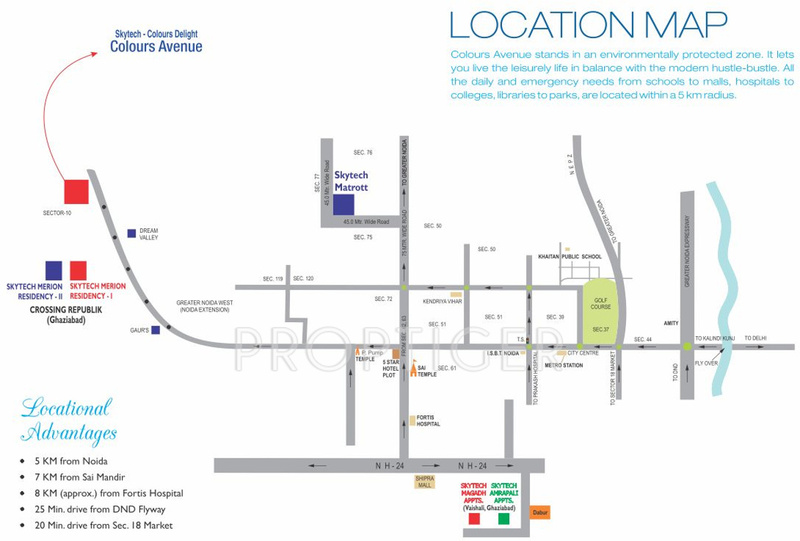 Skytech Group has launched new residential project Colours Avenue in Sector-10 Noida Extension, Greater Noida. 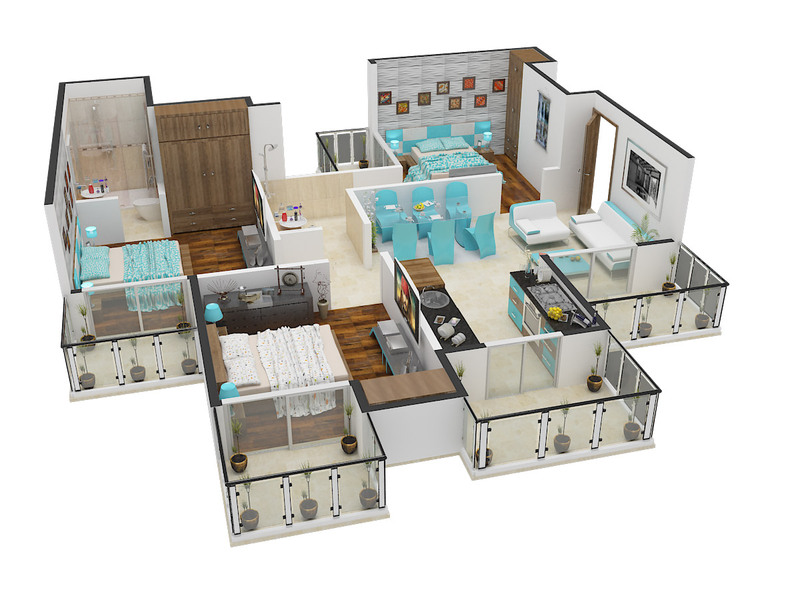 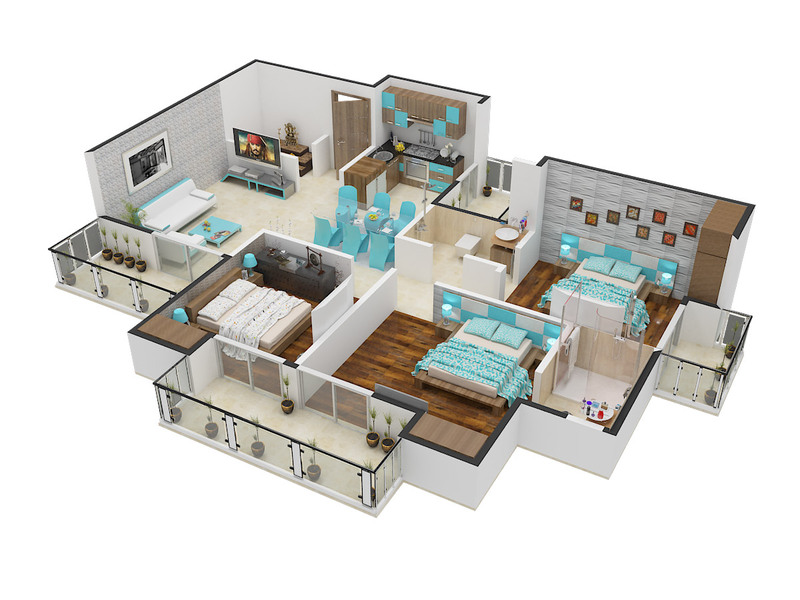 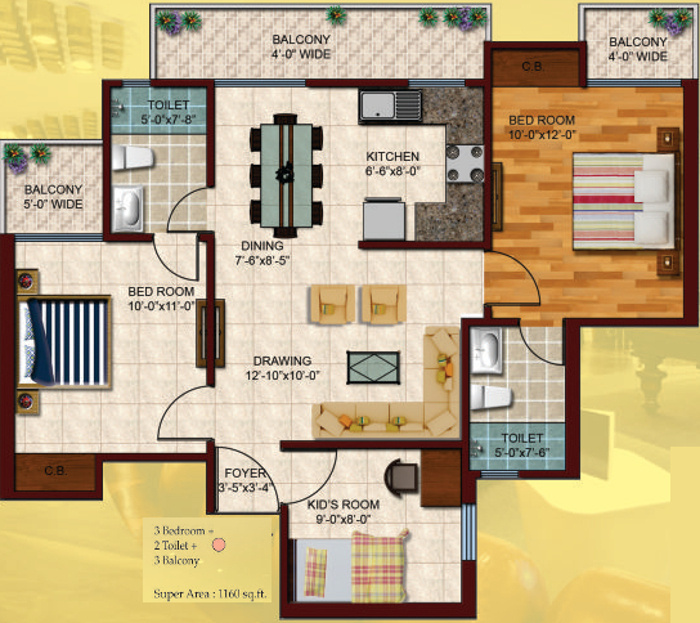 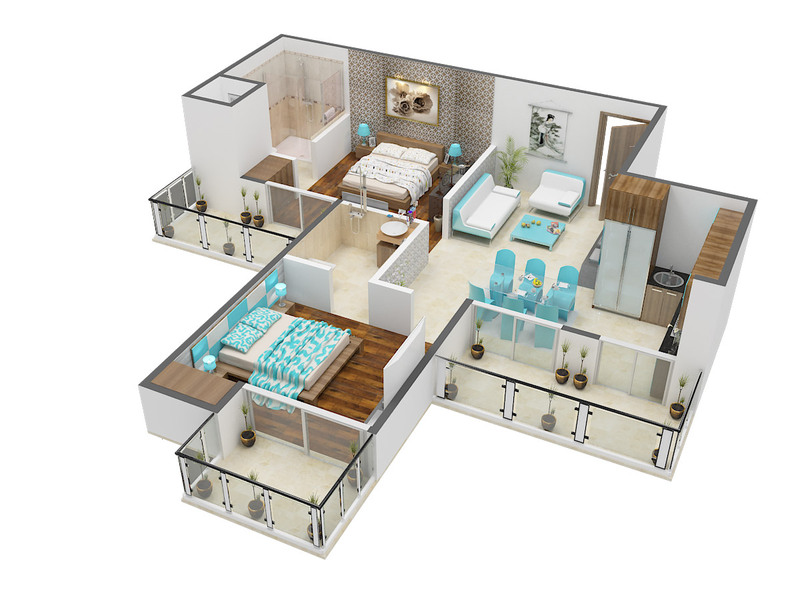 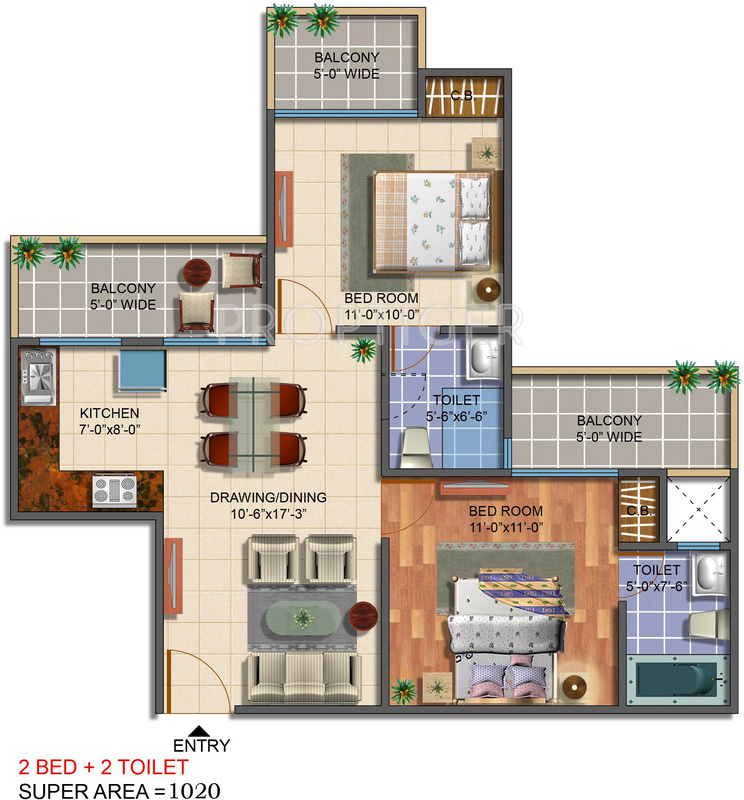 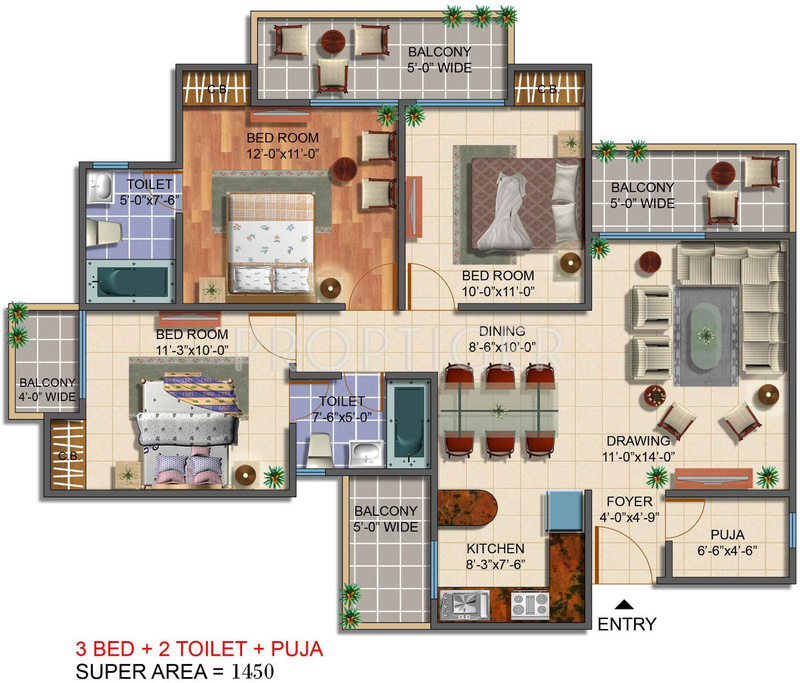 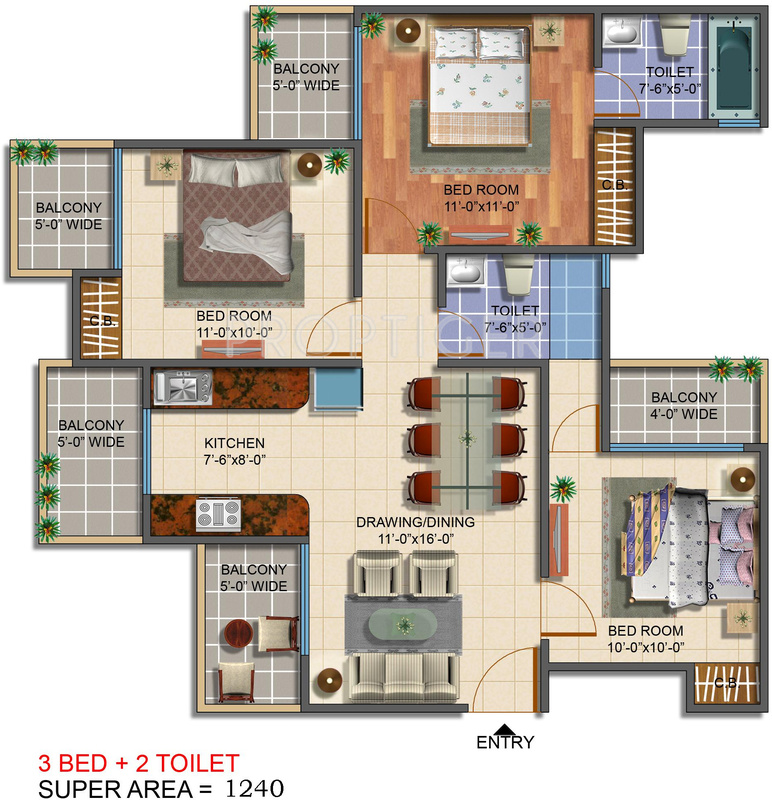 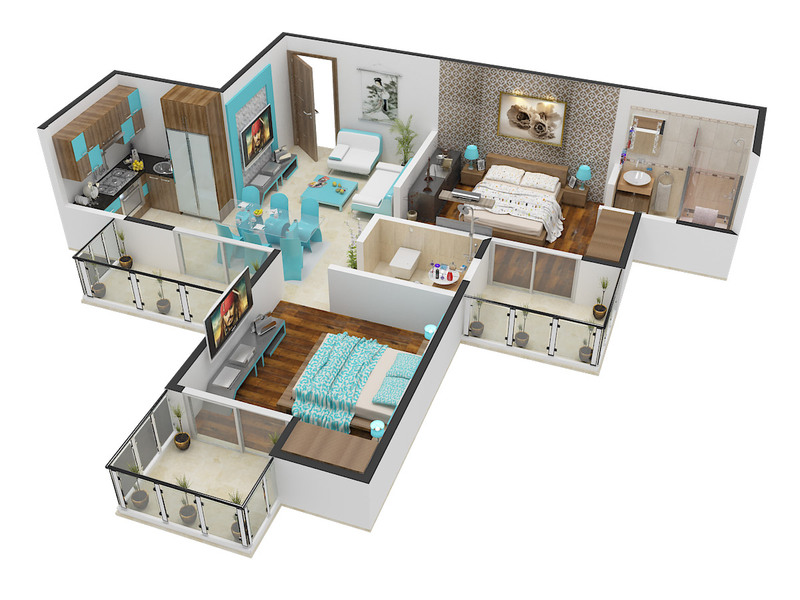 This project offering 2 BHK and 3BHK Apartments in various sizes 1020 sq. 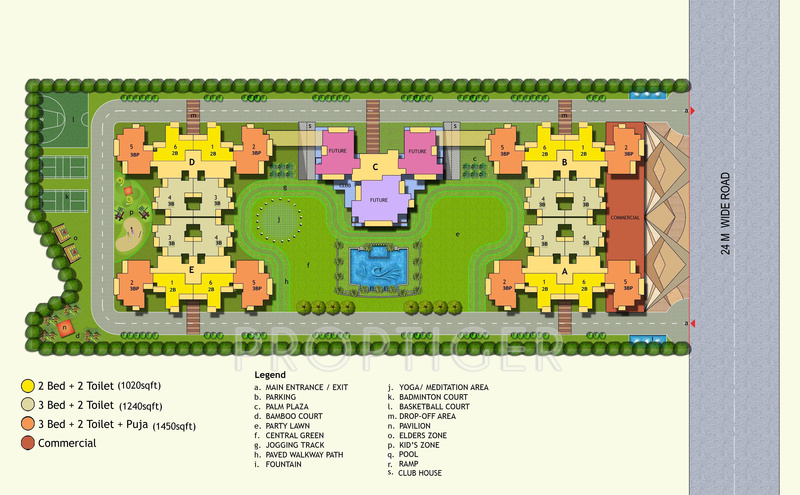 ft., 1240 sq. 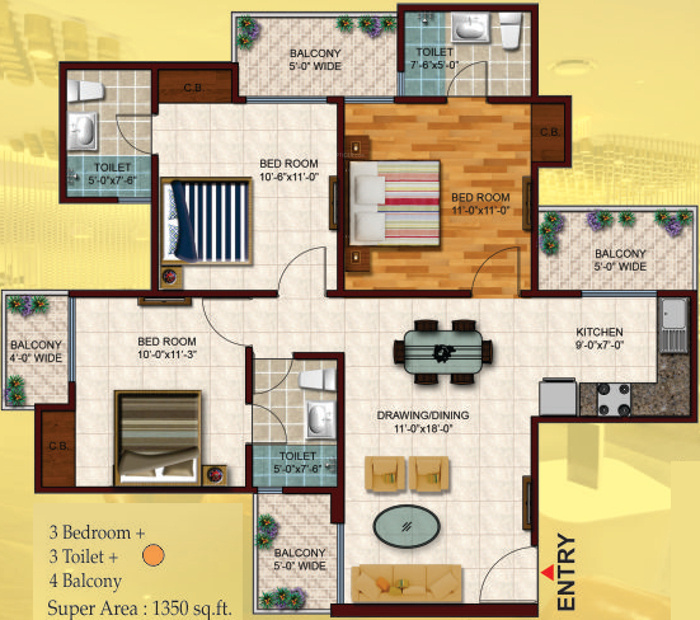 ft. and 1450 sq. 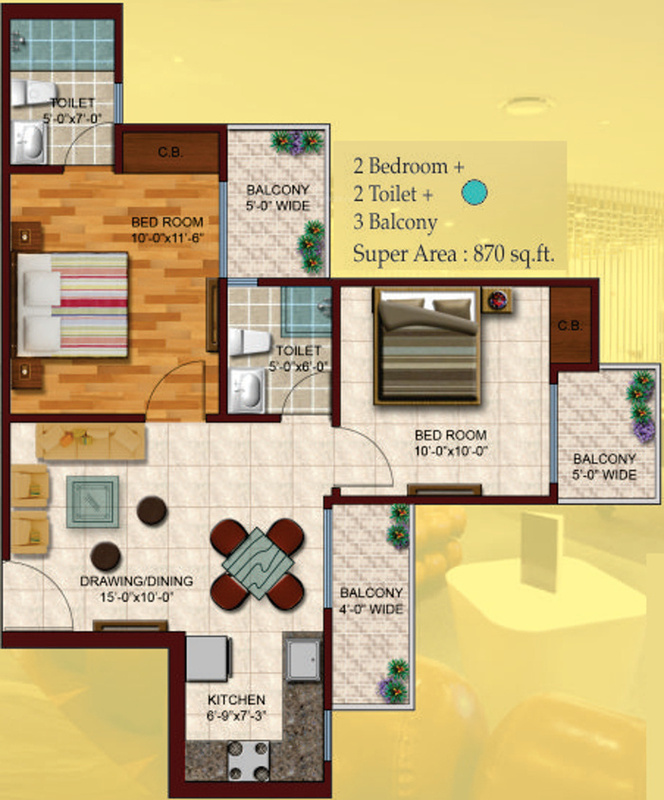 ft. with high quality lifestyle and fabulous amenities.